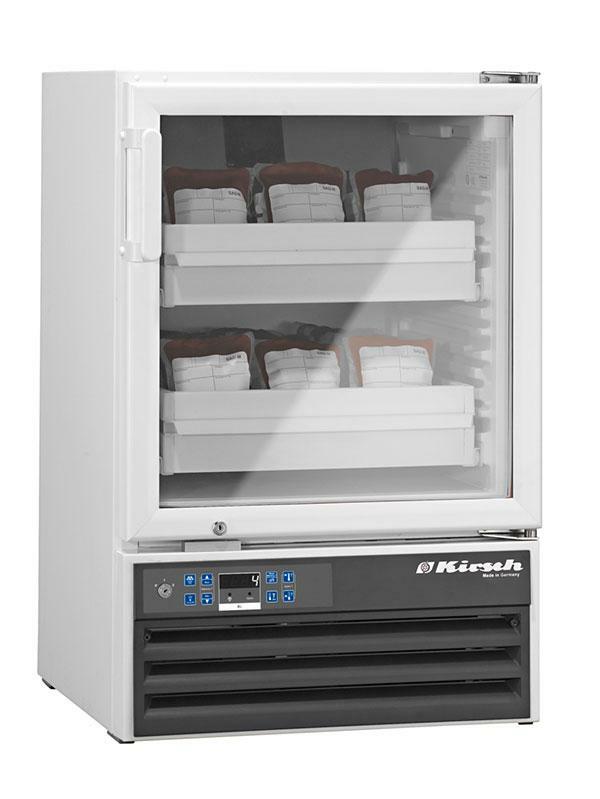 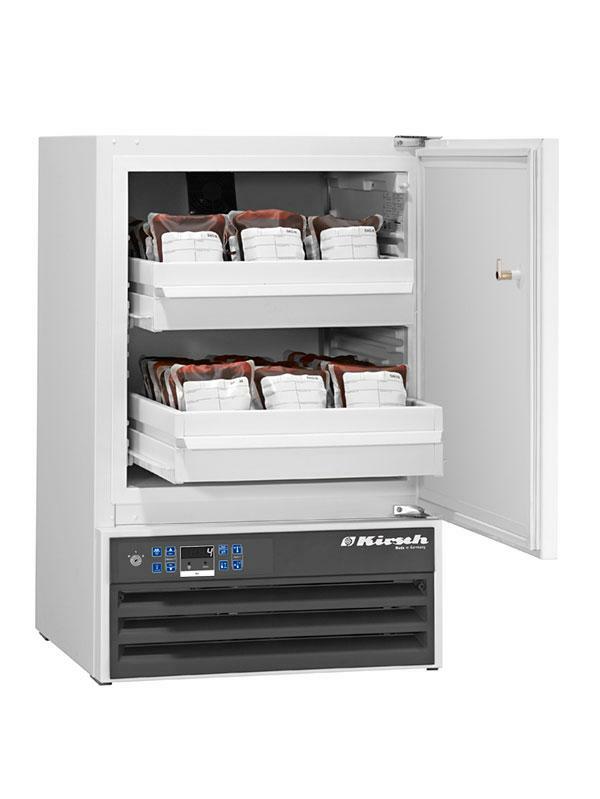 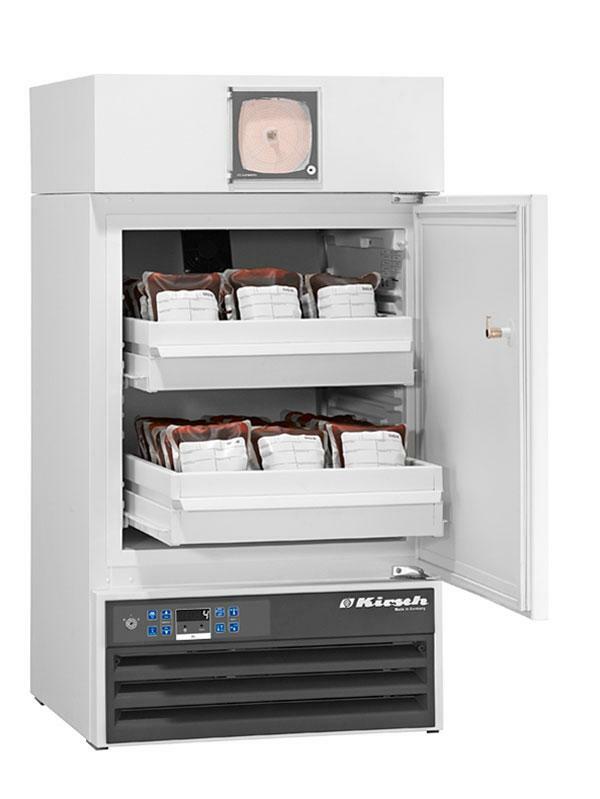 The blood bank fridge BL-100 can be installed normally and also in an undercounter-type installation. 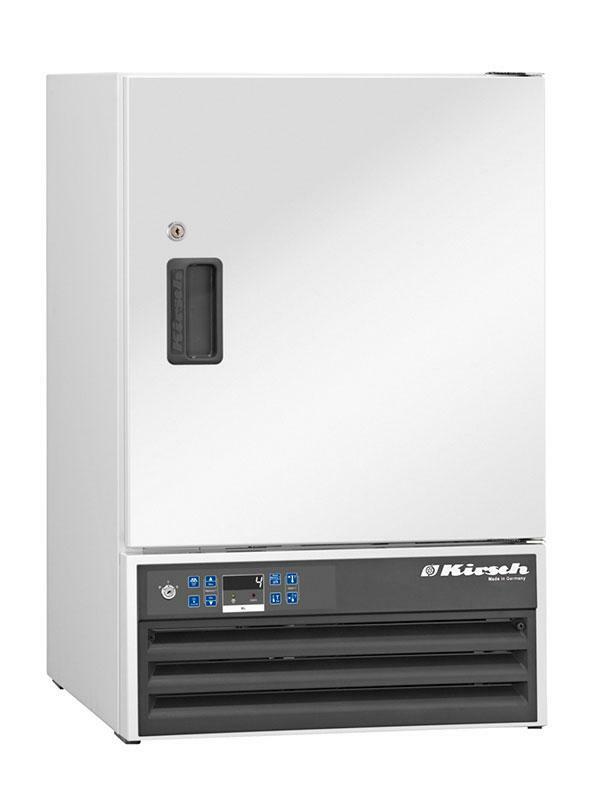 Door coupling fittings or decorative frames are available at an extra cost. When the device is being installed as a stand-alone unit we can optionally supply a matching tabletop.